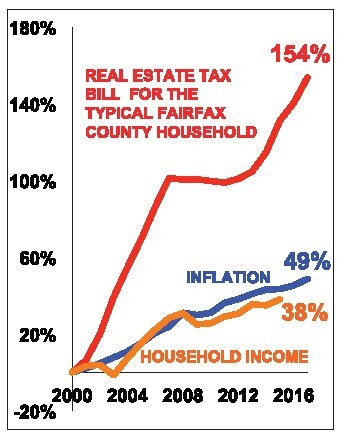 I am running for the Fairfax County Public Schools (FCPS) school board to make it accountable to the tax payers whose hard-earned money make it all possible. We need to control spending, regain the trust of taxpayers and ensure that we spend the tax dollars prudently. Watching every last penny we spend through a prism of our core mission will be an approach that I would adopt to become more accountable to public. 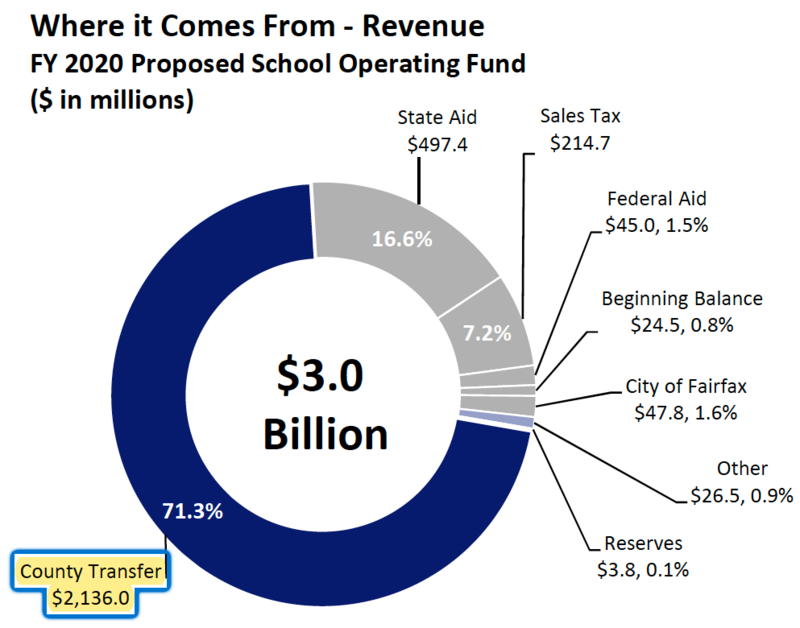 I will really appreciate if you would connect with me with your thoughts and suggestions on how we can improve accountability at Fairfax County school board. 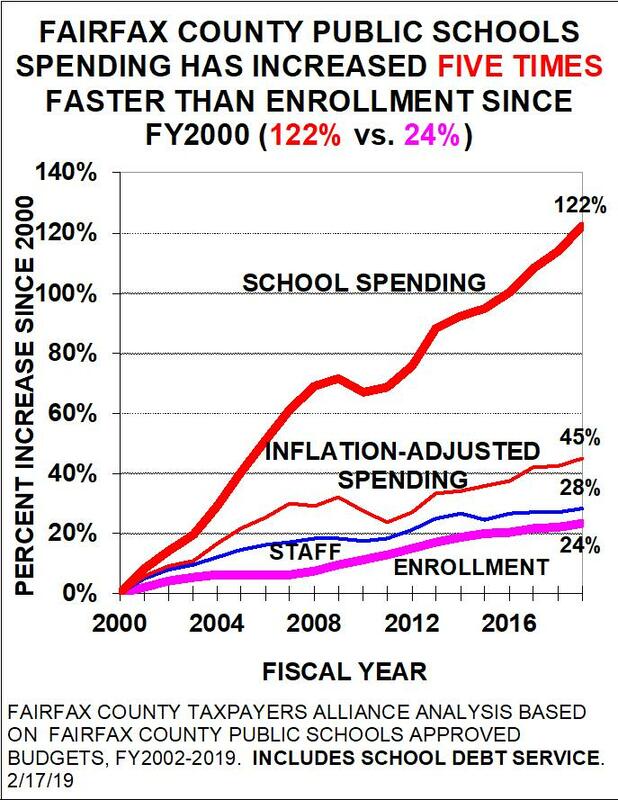 FCPS with a budget over 3 billion, that is about 53% of entire Fairfax County expenditure is a mammoth government entity producing mediocre to poor results. After decades of empty rhetoric of equity and diversity, our School Board has failed in understanding the underlying reasons for poor performance and in addressing them effectively. The School Board has to do more than blindly signing off on proposals brought out by unelected bureaucrats and other special interests. Throwing more money alone won’t solve problems. Prolific sole source contracting without competition and lack of stricter auditory framework is another major concern FCPS need to address. 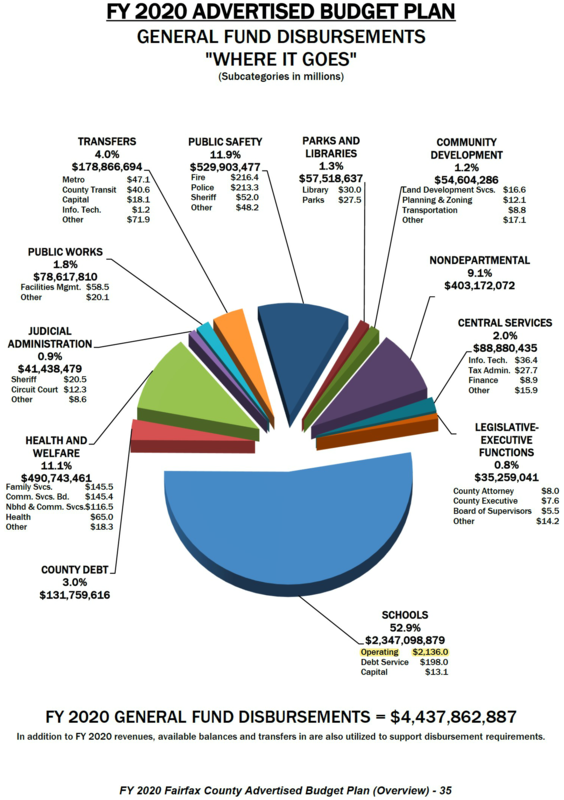 I understand that the county and the FCPS have a few auditors on their staffs. However, I recommend that the County along with the FCPS implement the OIG. Montgomery County and D.C. Governments do have the OIG. The mission of the OIG is to conduct independent audits, investigations, inspections and evaluations to promote economy, efficiency, and accountability to prevent and detect waste, fraud, abuse, and mismanagement in the programs and operations of an organization. This is an independent office that strives to maintain the highest level of trust, integrity, and professionalism. The investigators have the authority to prosecute individuals for fraud. The IG would report to the Chairman of the County Board and for the FCPS, the Chairman of the FCPS School Board. Such OIG will pay for itself through their findings and recommendations.